Spring has sprung in Korea and that means it is also baseball season, which to me is the best time of the year. Coming from the United States, I always enjoyed baseball games. 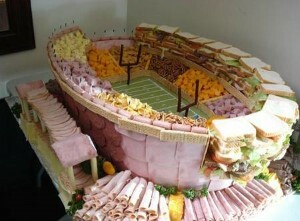 In the U.S., you watch a game and eat a hot dog, however the game can be boring as the score tends to be pretty low. In comparison, since I began teaching in Korea I have absolutely loved going to Korean baseball games. 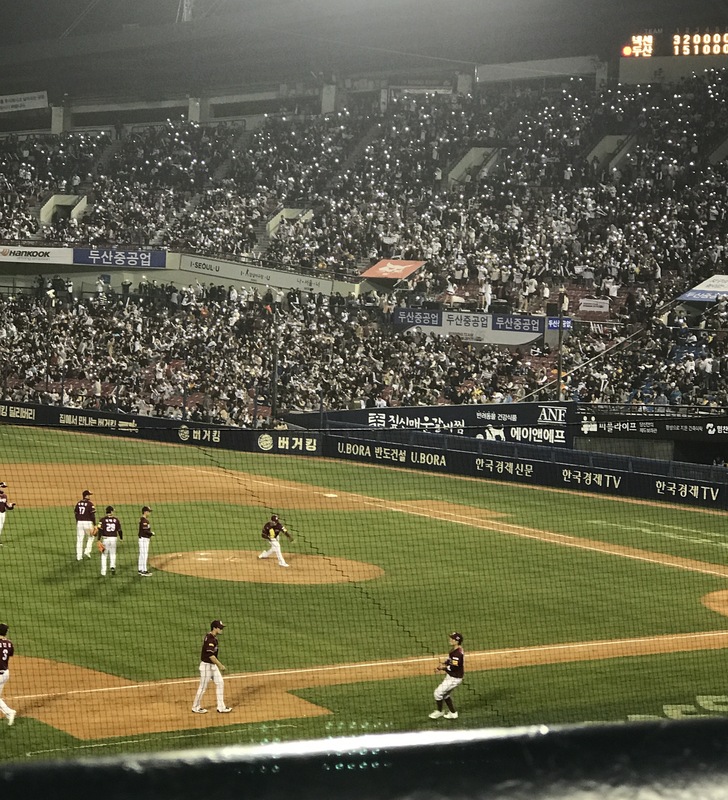 In this blog I will explain why Korean baseball games are infinitely more enjoyable, what the teams are, and how to get tickets. 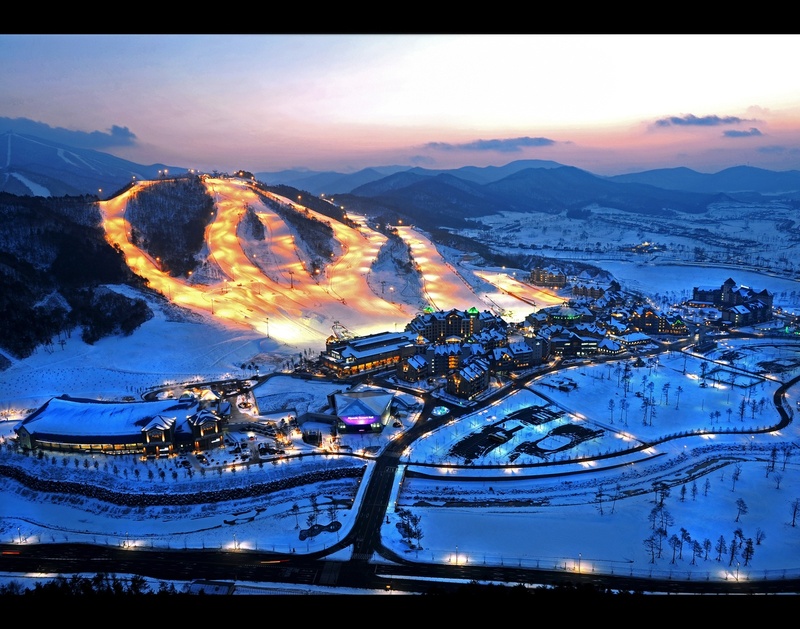 As the 2016 Summer Olympics came to an end, the tiny nation of Korea celebrated another victorious Olympic games and began looking forward to hosting the 2018 winter games in Pyeongchang. Korean athletes did their nation proud as they accumulated 21 medals and placed their nation 8th overall! This is rather impressive for a small nation, against its larger competitors, China and Japan. Korea dominated in Archery and Taekwondo, winning 5 medals in each, and 4 gold medals in Archery. The whole country was suspended in awe and anticipation as the final rounds of Archery was being televised on the local network, KBS. It was definitely the highlighted topic at Chungdahm Learning among my students, during the Summer. One thing I was worried about when coming to teach in Korea was the culture shock. Being from Ireland, my friends and family all joked with me about how different life was going to be. Well, two years later I can honestly say I am still waiting for this “culture shock”. From the moment I arrived in South Korea I felt at ease. Yes the language was different, and sure the food was not the same, but Korean people are so caring and so nice that I felt right at home here. 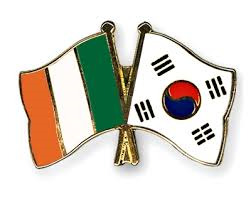 In fact, there are many similarities between the two cultures, so much so that I have never felt out of place being Irish in Korea. If you are interested in working on your "actual" golf game while you are teaching English in Korea I'll let you know right now that it can be quite expensive. There is however a cheaper golf alternative and that alternative is screen golf. What is screen golf you ask? Well, it is essentially exactly what it sounds like. It is a golf simulation, where instead of hitting a golf ball on an actual course you hit it into a screen. 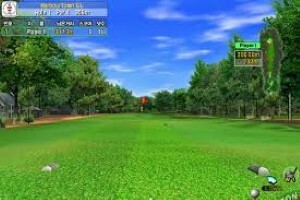 The screen has the course projected onto it, and the sensors detect the movement of the ball when it strikes the screen. You can choose from literally hundreds of courses from all around the world, and this variety certainly is welcomed for people like me who go on a weekly basis. As a Boston boy, I have been insanely spoiled with the unprecedented run of sporting championships over the past fourteen years. The Bruins in hockey, the Celtics in basketball, the Red Sox in baseball, and of course the New England Patriots in football, arguably the best sports franchise in the last decade thanks to its ridiculous winning record in the NFL. While I am definitely a fan of these first three franchises, my deepest allegiance lies with my beloved Patriots. So, that is why I am in such a giddy mood because they once again brought home the Vince Lombardi trophy for the fourth time since 2001. Now I am not going to give you a play-by-play account of the game, since this is not a sports blog, but I figured writing about watching the Super Bowl in South Korea still warranted a blog post. Normally I feel like writing about the same topic on multiple occasions is a blogging faux pas, but in this instance I think I can be excused. 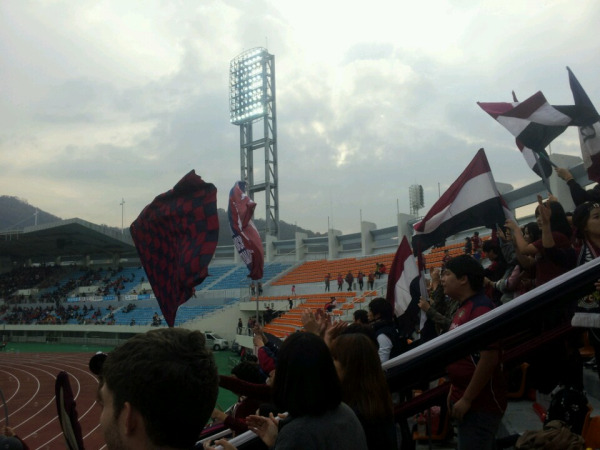 Back in April when I was only a starry-eyed blogging novice, I wrote about my love for the beloved Daejeon Citizen, South Korea’s finest football club. Now, with the K League Challenge campaign coming to an end, I thought it would be appropriate to reflect on my first full season as a Daejeonista. 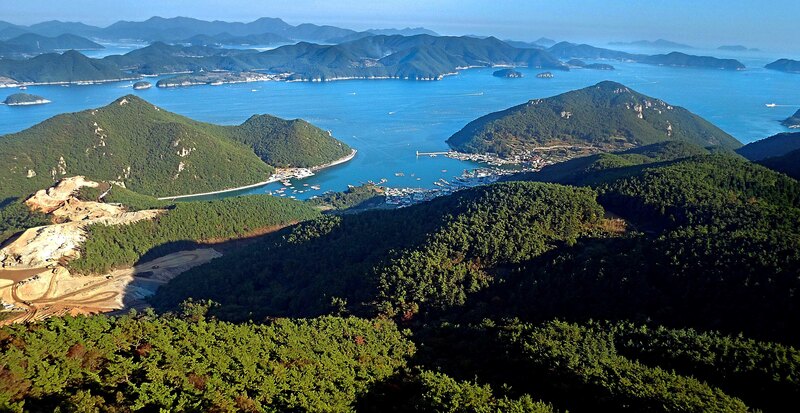 The ITU World Triathlon Championships was held this past weekend in Tongyeong. Every year,Olympic triathletes and professional athletes travel to South Korea to race in the beautiful city with scenic views. A friend of mine was racing in the event and I thought it would be a perfect opportunity to experience a region of Korea I haven’t ventured to before. 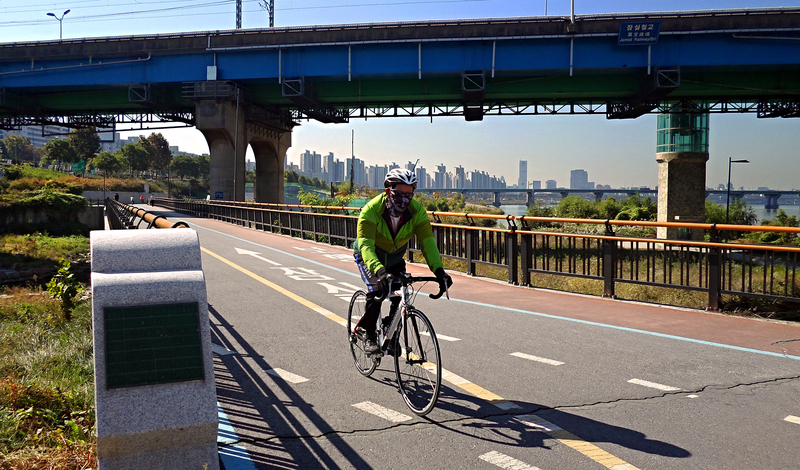 Living in Seoul can be a dream for any sports lover. The opportunity to indulge in outdoor running and cycling in a safe environment is a dream. The city is built to accommodate professional and non-professional athletes with its bike paths, sidewalks and bike lanes. The amount of mountain trails are endless and the opportunity to run in a forest and climb to the top of a summit is conveniently placed at every close subway exit or bus stop. Korea is all about being practical and suiting the needs of it's cities' inhabitants. 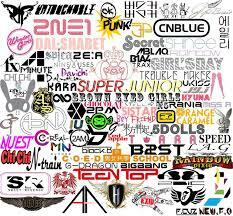 And it is because of this that athletes and sports lovers alike would love living in Korea. Seoul is a bustling busy city that is constantly on the move every day. Korea is notorious for having 24 hour convenient stores and services. It is no joke when people tell you that Seoul is a city that never sleeps. After living in New York and experiencing a city that never sleeps, I can assure you that Seoul is indeed a restless city that is filled abundantly with energy. With that being said, all of us need that sweet city escape, that retreat which clears the mind with a peace and serenity. Seoul has plenty of hidden places just like these, and Seoul Forest is one of these secret pleasures.